What Variety is this Peony? 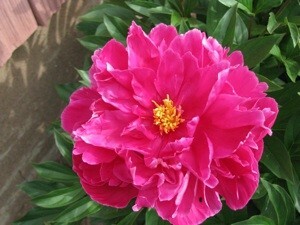 Does anyone know the variety of this peony? You can do research online, ask for" pictures of Peonys". Maybe that will help you, good luck.